What a nice driving car this is! 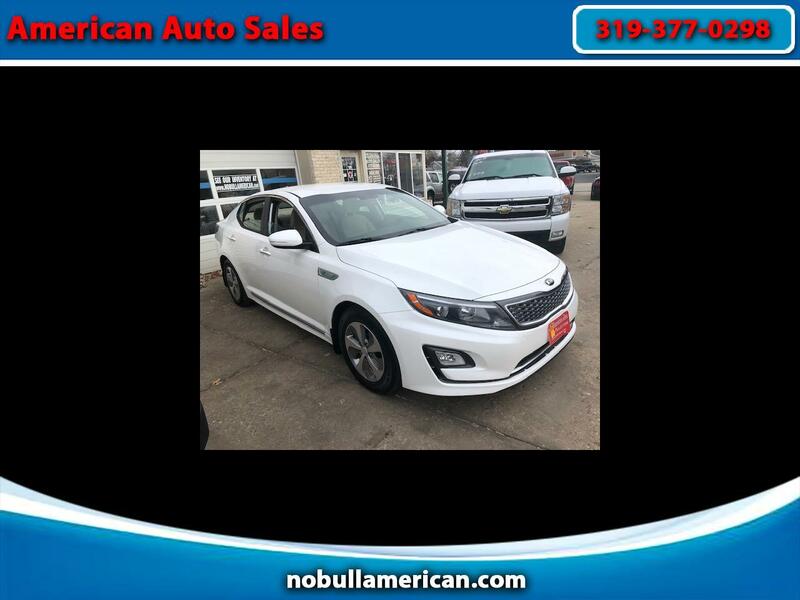 Kia has done a great job on this HYBRID, smooth ride and great at sipping fuel! This is a 1 OWNER mid size that checks all the boxes, bluetooth, ipod, power windows, locks, cruise, alloy wheels. NON-SMOKER, side airbags.... This 50,000 mile car has remaining FACTORY WARRANTY! CLEAN TITLE.......Give us a call! 319-377-0298 Jeff or Bryce..